Enjoy a luxurious stay at Porto’s leading boutique hotel, an icon of sophisticated design and intimate atmosphere optimally located in the historic district, minutes from the UNESCO World Heritage area. A member of the prestigious Small Luxury Hotels of the World, Infante de Sagres is Porto’s leading boutique hotel, an icon of classic design and refined atmosphere located in the city’s historic district, just minutes from City Hall, the UNESCO World Heritage area and the art district. The hotel's interiors blend contemporary and Neo-Baroque design to create an ambience that's both grand and intimate at the same time. The hotel's 70 rooms have numerous amenities including air conditioning, private bathrooms and wireless Internet. Each is individually decorated with original artwork and antiques. The property is currently undergoing an extensive renovation, with a major refurbishment unveiled in time for our 2018 departures. Located on the village square, this historically significant farmhouse built in the mid-1700s has been painstakingly restored as a boutique inn by our family hosts, Anna and Jorge. Built in the mid-1700s and lovingly restored by our hosts, Anna and Jorge, Casa de Santa Cruz retains a historical significance in Felgar. Originally a farmstead with livestock quarters on the lower level, this meticulously renovated inn is located directly on the village square, where local residents still come to chat and lead donkeys to drink from the public water trough. Yet its heavy stone and stucco walls insulate the interior, assuring guests of a quiet retreat inside. 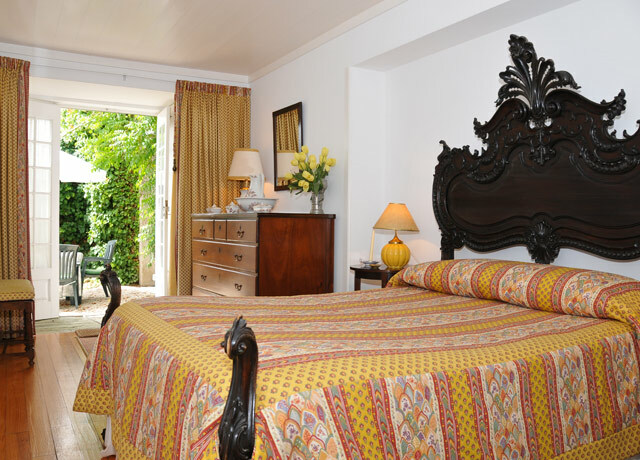 Casa de Santa Cruz features 12 rooms, each with private en suite facilities. Shared spaces include two inviting lounges for reading or conversation, a large contemporary dining room where outstanding regional food and wine is served, and a tranquil terrace and swimming pool. 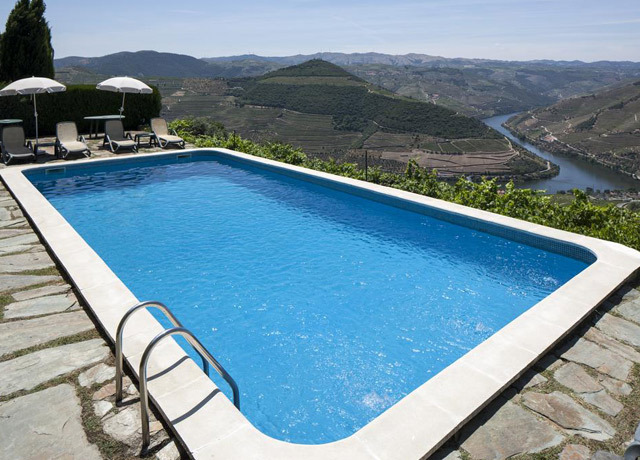 Part of the Quinta do Vallado wine estate in Portugal's Upper Douro Valley, Casa do Rio offers new luxury accommodations in six stylish suites, surrounded by vineyards with 180-degree views over the river below. Part of the Quinta do Vallado wine estate in the Upper Douro Valley, Casa do Rio offers stunning new luxury accommodations in Portugal's wine country. 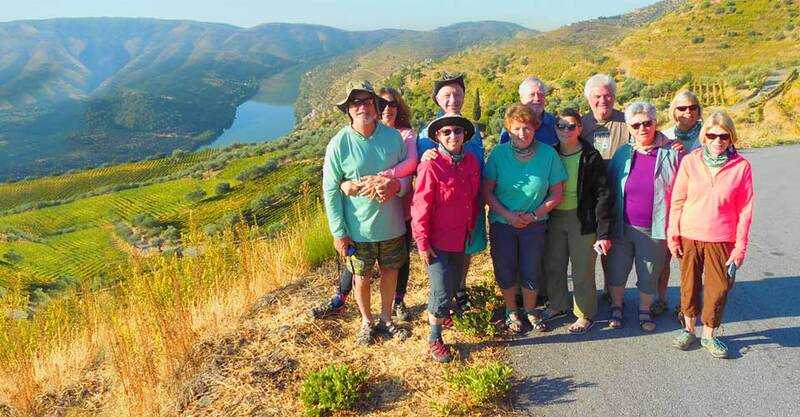 With just six guest suites, the elegant contemporary inn is located amid the vineyards with 180-degree views over an ancient orange orchard and the Douro River below. Built of wood and stone and set into a steep hillside, the sophisticated guest house exists in aesthetic harmony with its natural surroundings. As part of the owners' commitment to sustainable wine tourism, the "river house" was constructed with environmental consciousness in mind in every element of its design and operations. Deluxe rooms feature a crisp, contemporary white color scheme accented with rich brown leather furniture. Each suite has a separate living area with sofa, fireplace, flat screen TV, telephone, Wi-Fi and coffee-making station. Wall-to-wall glass doors open onto a veranda with panoramic territorial views. A rectangular infinity pool surveys the river, inviting a refreshing dip on a warm afternoon. Guests enjoy outstanding meals made on the premises, accented with local wines. 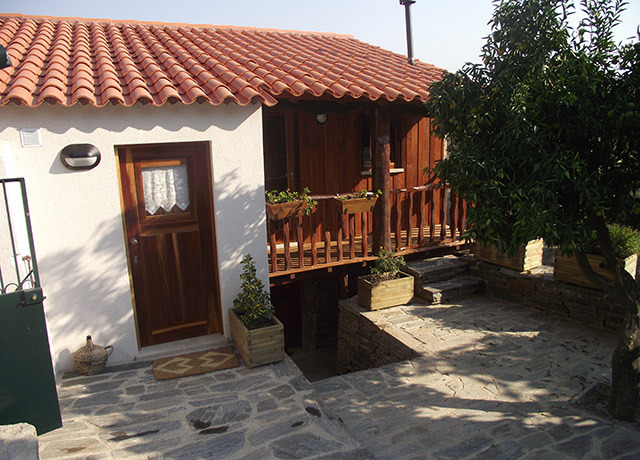 Located near the famous Coa Archaeological Park, this peaceful mountainside retreat is comprised of typical Portuguese stone houses rebuilt in harmony with the village’s rural heritage. 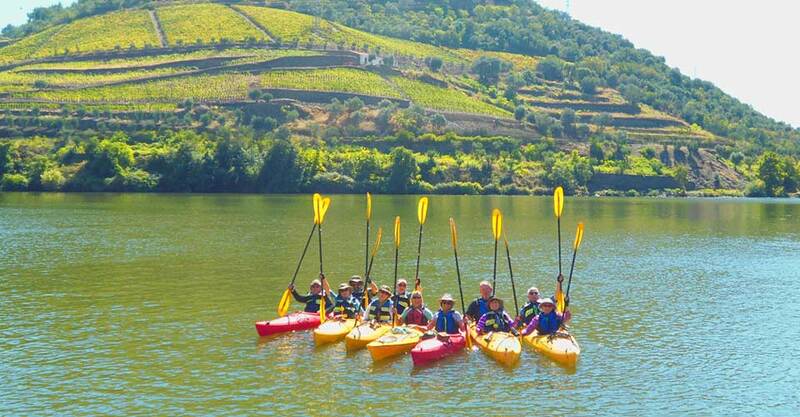 Bairro do Casal is located in the hamlet of Murca, perched on a mountain slope near Vila Nova de Foz Coa in the Douro River Port wine region. The village, tucked between the valley and mountains, is surrounded by vineyards, almond and olive orchards, a bucolic landscape of serene natural beauty. 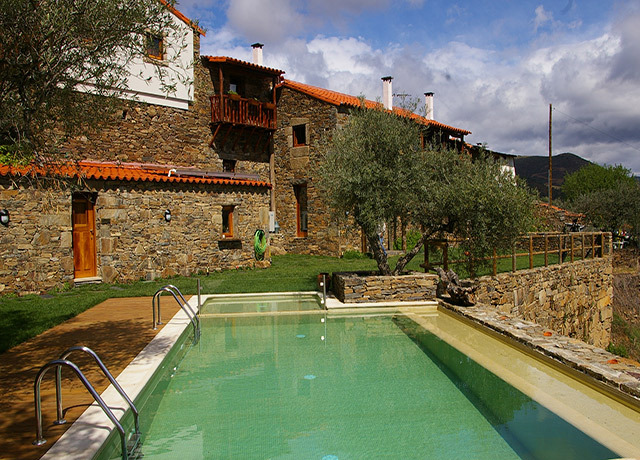 Bairro do Casal is a peaceful retreat comprised of typical Portuguese stone houses that have been rebuilt in harmony with the rural heritage of the village. The architectural details fully preserve the original design, materials and construction techniques characteristic of the region, with stone and wood elements throughout. All villas have en suite bathrooms with toiletries and a hair dryer; some have a bath tub while others have a shower. The villas share an outdoor swimming pool. The location of Bairro do Casal is ideal for exploring the Foz Coa region with its famous archaeological park, declared a World Heritage Site by UNESCO for its extensive ancient rock art. Set in a small village atop a mountain with panoramic views over the Douro River and surrounding vine-draped hillsides, this classic manor house built in 1658 offers one of Portugal's most scenic settings. 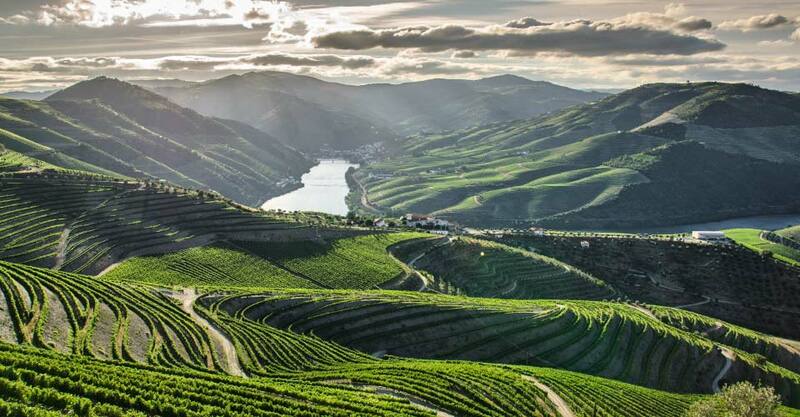 Set high atop a mountain surveying the silver ribbon of the Douro River far below, Casa de Casal de Loivos enjoys a panorama that the BBC called one of the six best hotel views in the world. This classic manor house built in 1658 has been in the Pereira de Sampayo family since 1733, and was lovingly restored in 1991. Its truly privileged location offers one of the most scenic settings in Portugal, unanimously considered the best view over the Douro Valley. 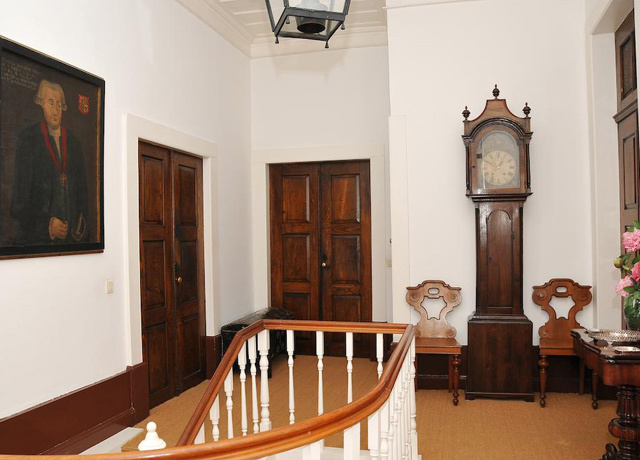 The house includes six traditionally furnished rooms, all with private bathrooms and doors opening onto the terrace. 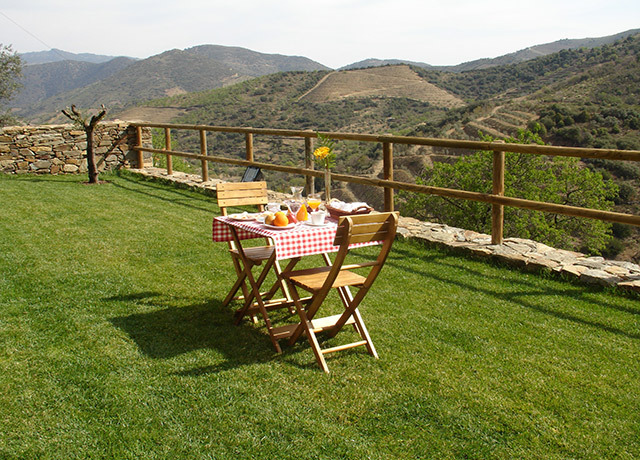 Meals are served on the terrace, weather permitting, with sweeping views over the private vineyard and river far below. A large swimming pool surrounded by lawn and gardens enjoys the same vista, while the indoor lounge provides a cozy space to relax by the fireplace on cooler evenings.